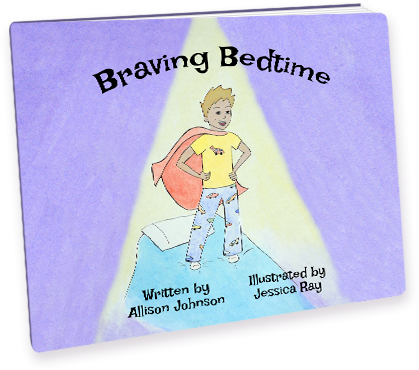 Between the creepy closet, the nightlight shadows, and the bad dreams - Jacob just can't get a good night's sleep...until his parents show him how to be brave (and a bit silly). "Finding Mr. Pluckimuck: The Bedroom Troll Who Took Our Stuff" which inspires kids to clean their rooms...without being asked. I am always working on new books. If you are interested, please join my email list.